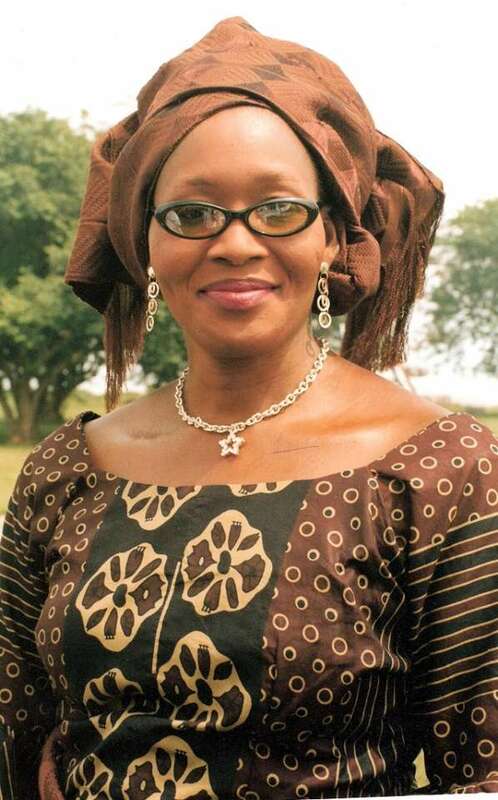 Kemi Olunloyo, the daughter of the former Oyo state, Victor Omololu Olunloyo, made a ‎very controversial statements via her twitter handle. Following the #Sugabelly story that has been trailing the Son of late Kogi state’s governor for days now, the 51- year old activist stormed Twitter, to reveals why she has refused to marry and chose to blame it on the Yorubas. Plus, she made an unconfirmed assertion. “Never marry #YorubaBoys. They are abusive, cheaters, poor personal hygiene and gold diggers. That’s why I’m still yet to marry. Ewww! ” Every man in #Kogi is certified dumb. They are either Rapists, Deadbeat dads or Wife abusers. Lets start with Dino and the Audu morons….” were part of her tweets.